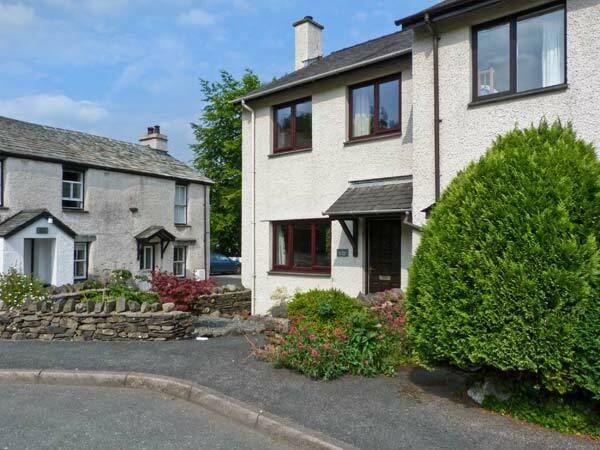 4 Low House Cottages is a delightful, end-terrace cottage set in the heart of Coniston in the Lake District National Park. With three bedrooms, one double, one twin and one single, this cottage can sleep five people. The cottage also includes a kitchen with dining area and a sitting room with open fire. Outside is off road parking for two cars and a patio garden, reached by steps, with furniture. 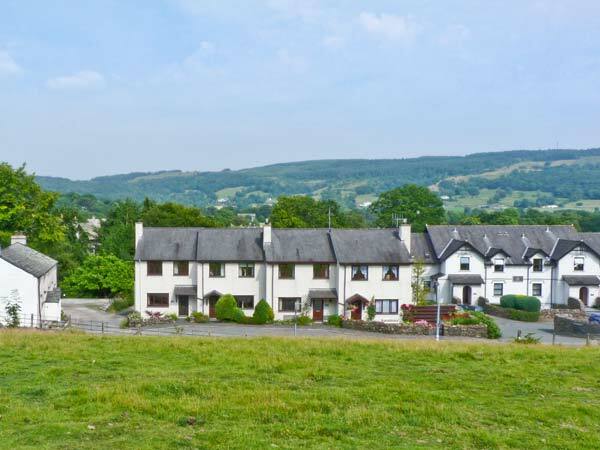 4 Low House Cottages is a lovely base for friends and families looking to explore the wonderful Lake District, and have fantastic amenities available on the doorstep. Three bedrooms: 1 x double, 1 x twin with basin, 1 x single. Bathroom with bath, shower over, basin and WC. Kitchen with dining area. Sitting room with open fire. Gas central heating with open fire. Gas oven and hob, microwave, fridge/freezer, washing machine, dishwasher, TV with Freeview, DVD, iPod dock. Fuel, power and starter pack for fire inc. in rent. Bed linen and towels inc. in rent. Travel cot and highchair on request. Off road parking for 2 cars. Patio with furniture. One well-behaved pet welcome. Sorry, no smoking. Shop and pubs 2 mins walk. Note: There are 5 steps leading down to the patio area. Please note: bookings can't be accepted to arrive or depart on a Sunday.